*Rush Turnaround is up to 2 quantity. Set up your file to the full actual size of the table runner, or if the file is too big you can set the artwork at 400 DPI at a 1/4 the size of the banner, no bleed is required. 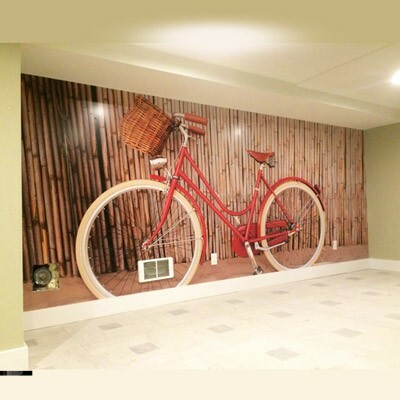 We accept most graphics files like pdf, eps, tif, jpg, etc. Table runners are used to quickly display your company logo on a table at your event, table runners are great to promote and advertise your brand. It is placed at the center of the display table and gives your company the professional look. 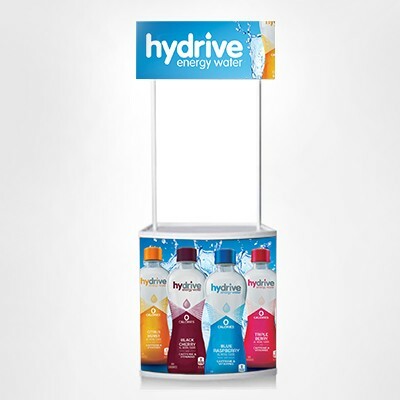 Our runners is made of matte polyester fabric that gives you sharp and vibrant colors, we print it custom full color and will add color to your booth. We ship your Table Runner in 2 business days after artwork approval, for larger quantity it can take longer, please contact us for turnaround time. Q. What is the differents between Table Runner and Table Cloth? 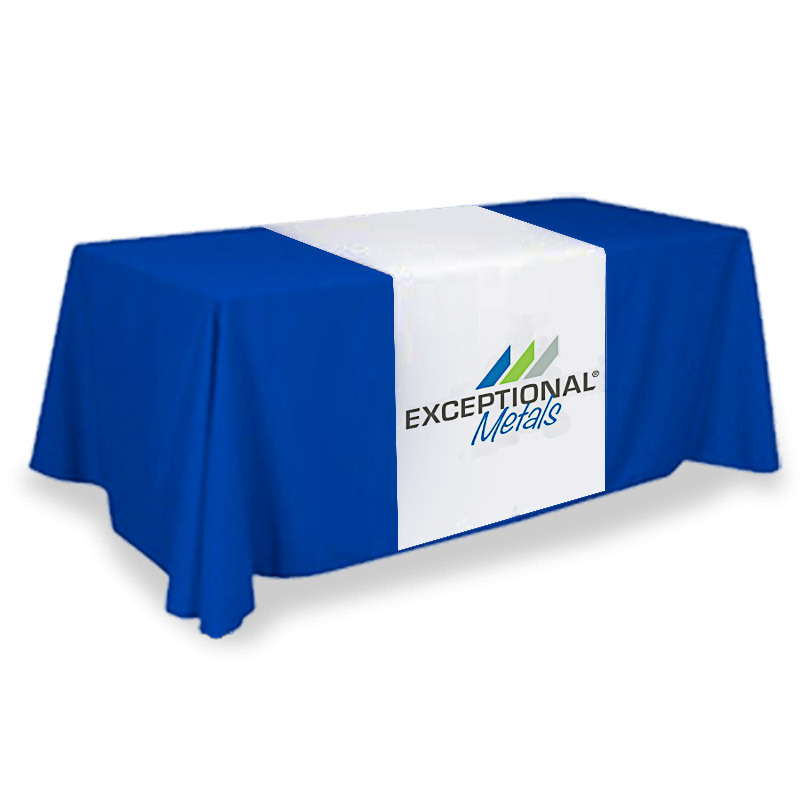 Table Cloth is used to cover your full table at your trade show.